We moved to a new hoster and the website performance is much better. Users have been getting server errors before because our old website was hitting the capacity limits, that should now be fixed. The points system remains pretty much the same, except that now every single modification of an account balance is tracked as a separate entry called “transaction”. A user can see all of his transactions in the User Panel. Some users felt like the exchange rate between points and USD changed but that’s not the case – the rate has been and still is 1:13500. You get $1.00 for 13,500 points. It feels like the exchange rate has changed because before, you needed roughly ~27,000 points for one CS:GO key and one key is worth ~$2.50, right? That’s true but our withdrawals now work through BitSkins and items on BitSkins are cheaper than on the Steam Community Market. You can buy a CS:GO key for $2,00 on BitSkins which is still 27,000 points. Some users had issues with their account balance. If you signed in and had an account balance of 0 but you had points before the launch of the new website, just log out and log in again. That should solve the issue. If it doesn’t, please open a support ticket and we will help you. The withdrawal system is completely new. We removed the skin shop and replaced it with withdrawals through external providers, currently only BitSkins (a marketplace for virtual gaming items) but more will follow. This has been confusing for some people but we have chosen to take this step because it has several benefits. The old website only had a ranking list for the monthly server players. The new leaderboard tracks a daily ranking and we added 2 new categories – surveys and referrals. Every 24 hours the top 3 users of each category are awarded a price in points. 15,000 points for the first place, 10,000 points for the second place and 5,000 points for the third place. You are now able to see a lot more data and with more details. You have an overview of all changes to your account balances (called “transactions”) and you can see information about your withdrawals, surveys, promotions, and referrals. The Surveys didn’t really change, they are the same as before. We added a new survey provider though – SuperRewards. We will be looking into adding more survey providers in the future. The CS:GO idle servers changed a little bit. There are now “confirmed” and “unconfirmed” points. Unconfirmed points can only be earned on the idle servers and they will be automatically confirmed once per hour. You don’t need to do anything. “Confirmed” points is just another term for the regular balance that you see at the top right on our website. Users currently don’t get a “You received 1 point” message in the chat but no worries, you are earning points. We will add that message again soon. The ranking list that could be accessed through the chat command “!rank” has been temporarily removed. This list will also be added again in the future. Besides that, almost all server plugins have been revamped but the functionality stays the same – you might just notice some different chat messages. The referral system has been completely renewed, the referral link format changed and you can now set your custom referral code. You still receive 50 points per referral. Additionally you now also gain a 5.00% lifetime commission on all surveys that are completed by your referrals. The 5.00% commission also applies to all server minutes that are farmed by your referrals. As an extra incentive, your referrals now receive 500 points for signing up through your link. The promotions are a new category for earning points but you are familiar with the available actions. Before we had an “Idle-Empire” survey provider, this has now been moved to its own category named “Promotions”. This is a new form of signing in. Besides Steam, you can now use your Twitter, Google or Facebook account to log in to our website. You can link different your social media accounts to one Idle-Empire account. We also award you with 300 points for every social account that you connect to your Idle-Empire account. I hope this makes things a bit more clear. 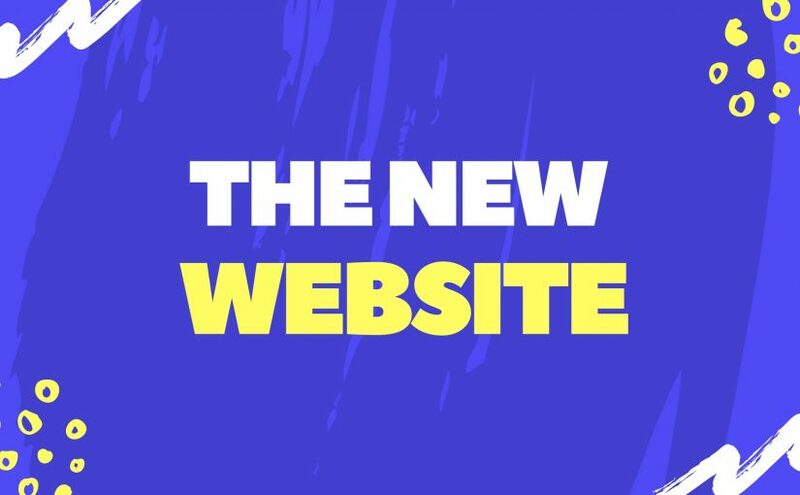 Please note that we will continue to improve the new website, we have a lot of plans and there are coming great improvements as well as new features. We will soon publish another blog post where we announce some upcoming changes.